Here’s an example of transmedia storytelling I posted on our class blog. You can find more details about transmedia storytelling from Dr. Henry Jenkins’ blog post. TMNT used various platforms to continue on and develop its storylines. Aside from the Saturday morning cartoons, there were comic books, feature films and board games. They also utilized video games to engage fans in a medium that not only continued the storyline, but also allowed fans to take control. The television shows worked well for the storyline since it combined visual and audio effects to draw viewers. It gave fans a sense of what the characters are like and how they react when in conflict with villians. 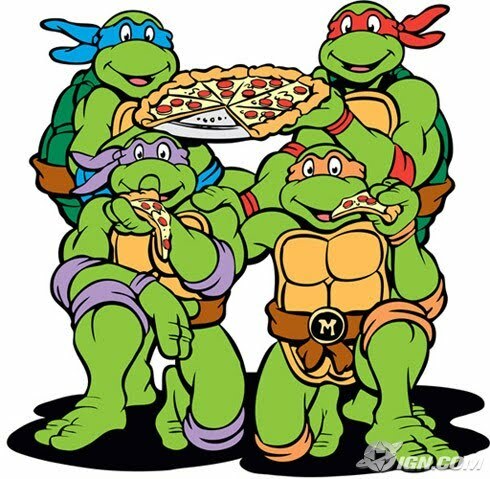 This also established the vision of the animators and creators of TMNT. Video games gave fans the power to control the heroes within established storylines. Video games works well as a platform since fans have a clear goal in mind, which is to complete the story and finish the game. How they do this is up to player as they decide which character they get to be and control how exactly they finish off the villains. Fans become more familiar with the characters as well as the TMNT narrative.